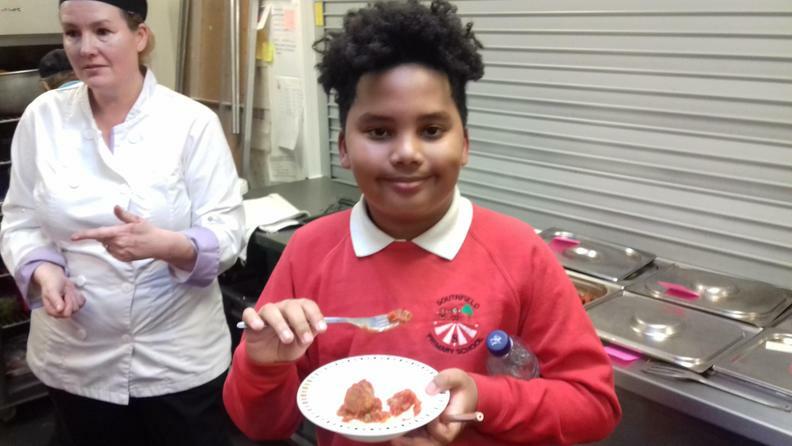 Our school meals are provided by Luton Borough Council catering services who offer a committed and cost effective service to pupils and staff in and around Luton. 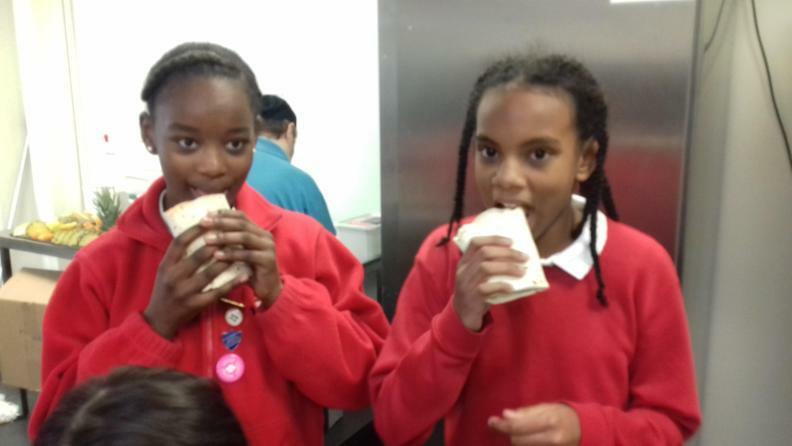 LBC catering provides catering for five secondary, 59 primary and three special schools, providing around 19,500 meals every school day.​ Our school meals provide quality food and plenty of choice for pupils, with menus designed to be healthy and nutritious whilst also meeting cultural and religious needs along with popular food trends and preferences. 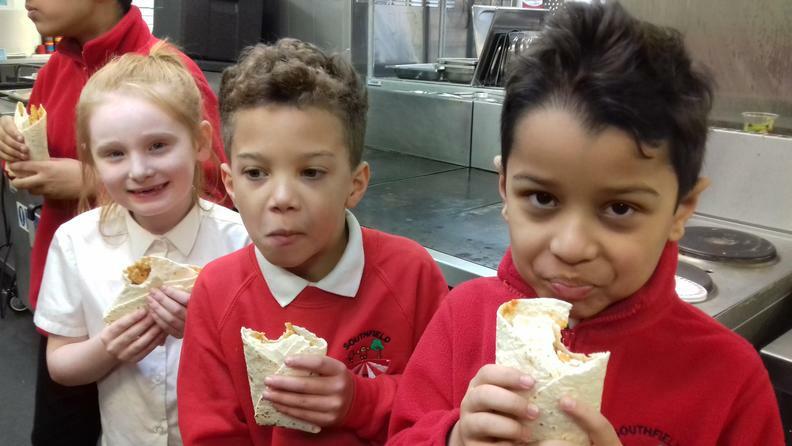 From 23rd April 2019, school meals cost £2.10 each day for pupils in Nursery and £2.15 for pupils in Key Stage 2 (Years 3, 4 5, and 6). 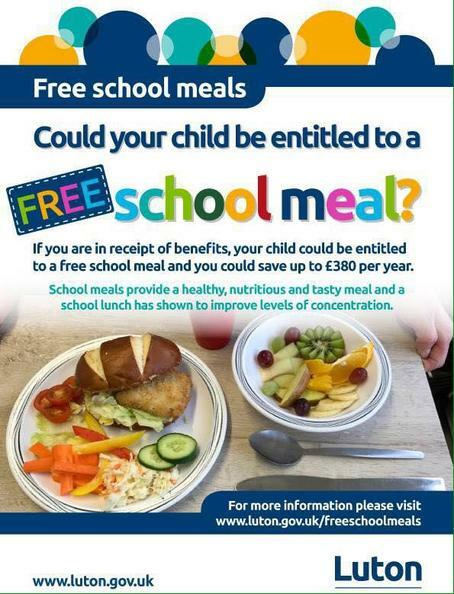 All children in Reception, and in Years 1 and 2 are entitled to a free school meal through the Government's Universal Infant Free School Meals scheme. 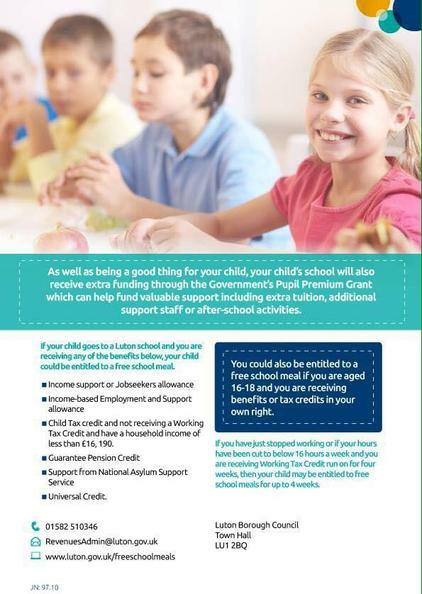 Some families will also be entitled to a free school meal if they are in receipt of particular benefits. 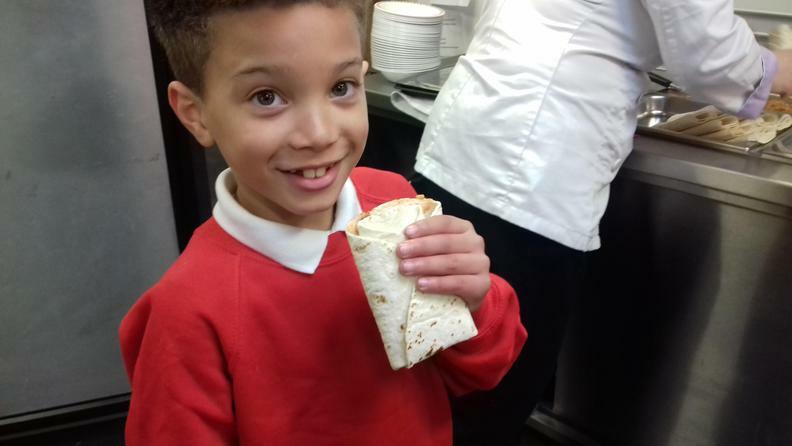 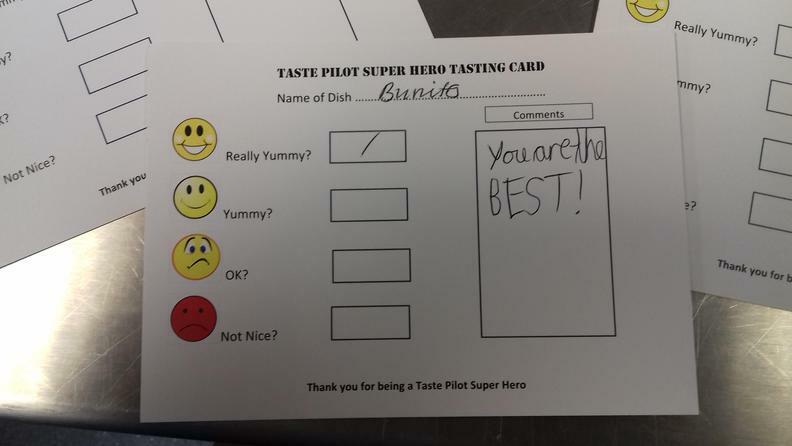 Children have four choices each day including a Grab Bag which includes a sandwich, roll or wrap, vegetable or fruit sticks, a cake or biscuit and a drink. 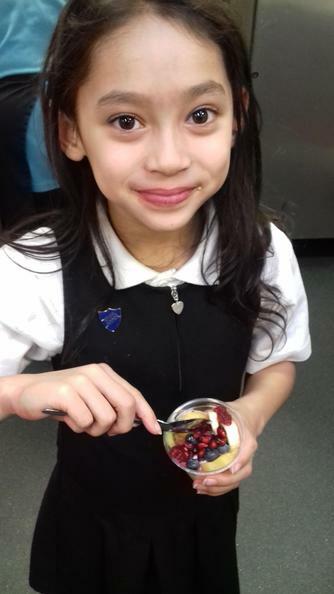 There are also vegetarian choices and a halal option on a daily basis.